(adjective) Additional to what is required for ordinary use. (verb) To refrain from harming. For this week’s photo challenge, I’m going with the second definition, elegantly simple. 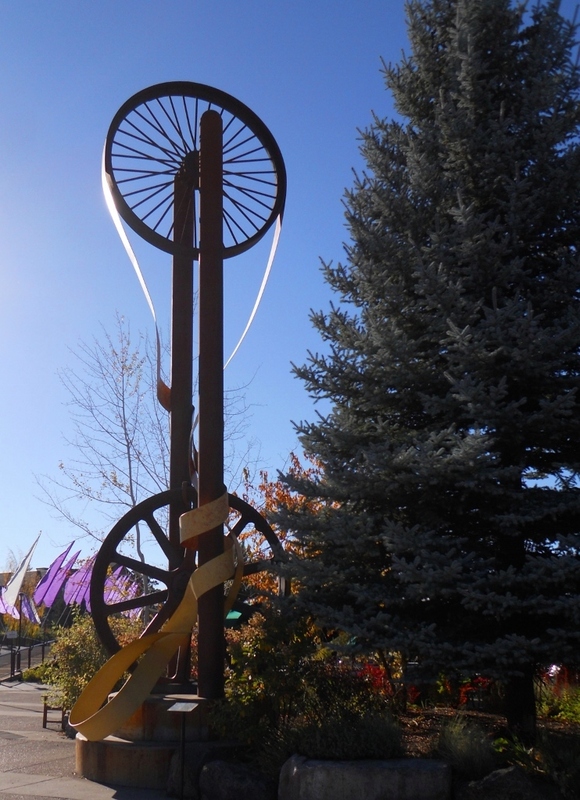 This is an outside sculpture at The Old Mill Center in Bend, Oregon. The scope, the shape, and the scale make this a stunning work. 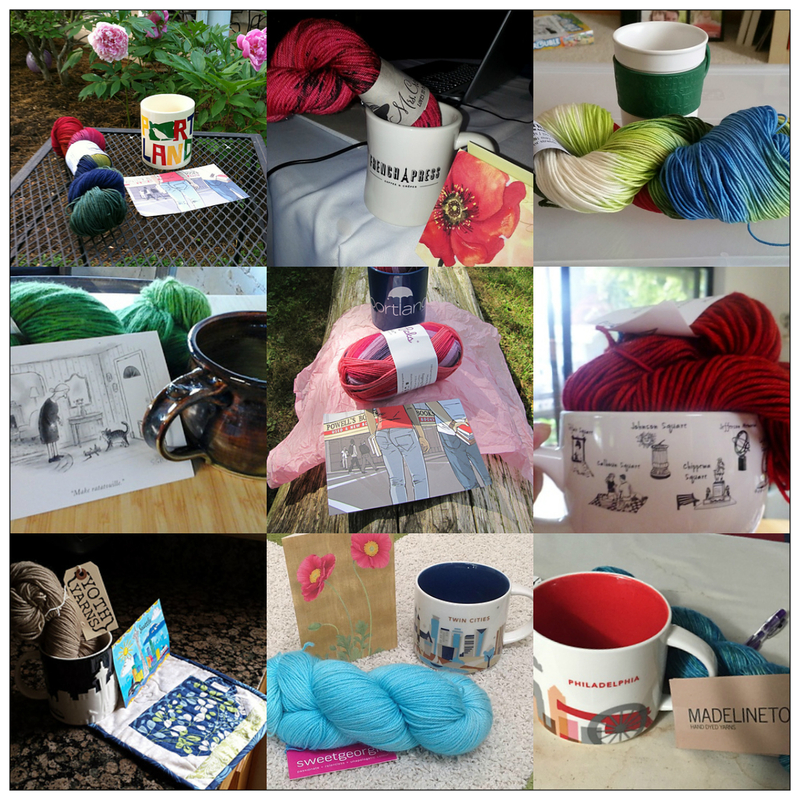 Next Post Willamette Valley Tee – Finished!